The AC-Driver is an acoustic instrument preamp designed for use on stage, with helpful features to streamline your performance and ensure the best possible tone from your instrument. The AC-Driver allows you to obtain great sounding results in a short amount of time, with powerful easy-to-use controls that allow you to set your levels and reduce on-stage feedback. An adjustable low cut filter removes excessive low frequencies, while a 180° phase switch helps correct feedback build-up from hot spots on stage. 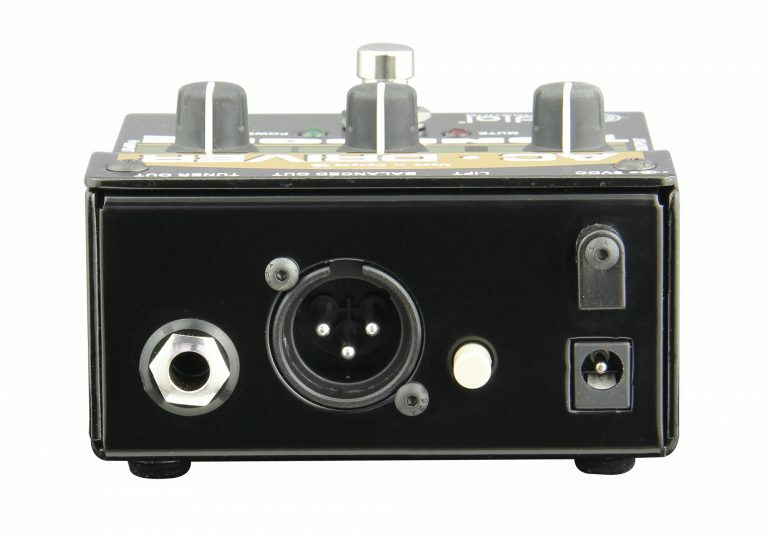 A variable notch filter targets and removes specific problem frequencies, and a mute footswitch provides a way to silently tune on stage or change instruments without any popping or noise in the PA. Send your acoustic signal to a stage amp and the PA simultaneously with a level control for both outputs. 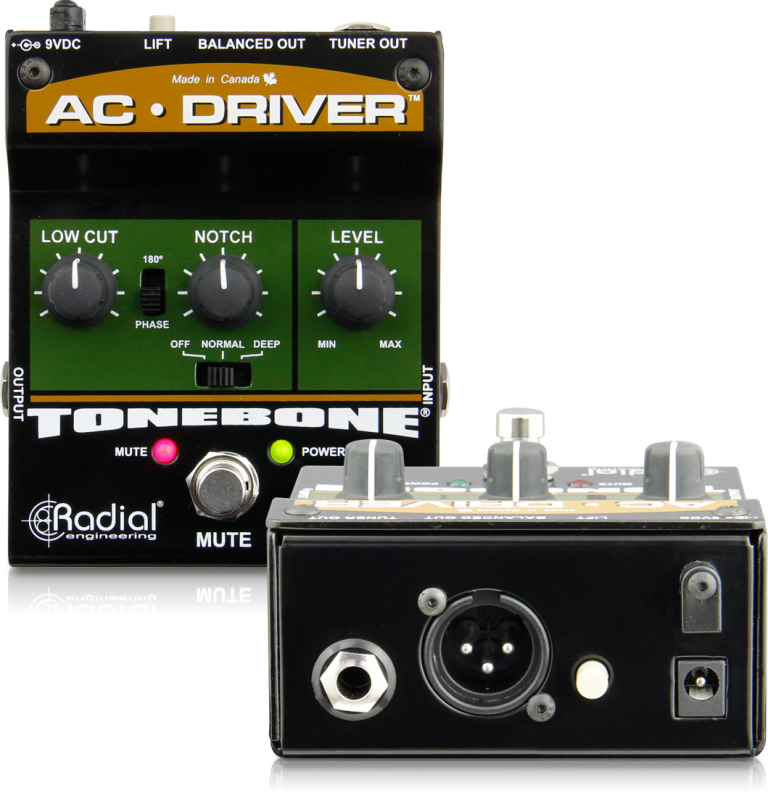 Remove excessive bass frequencies with the Low Cut filter control. 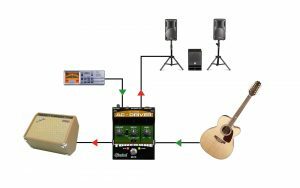 Send a balanced signal directly to the PA or a powered speaker. 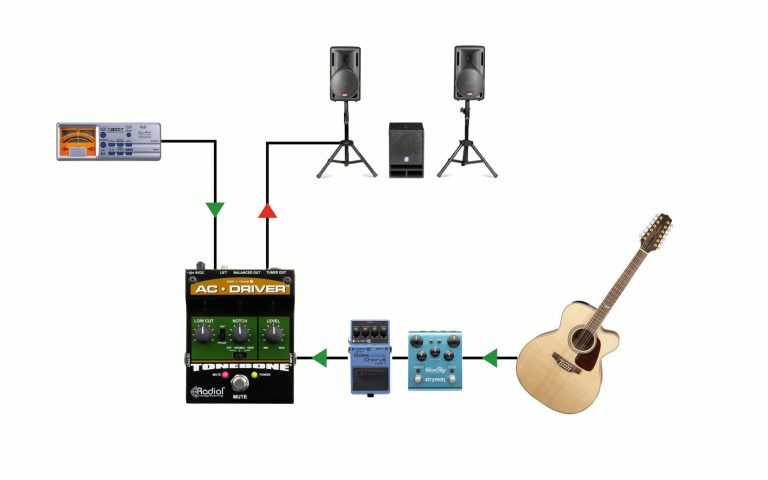 Activate the mute switch for silent on-stage tuning or to change guitars without waiting for the FOH engineer to mute the channel. 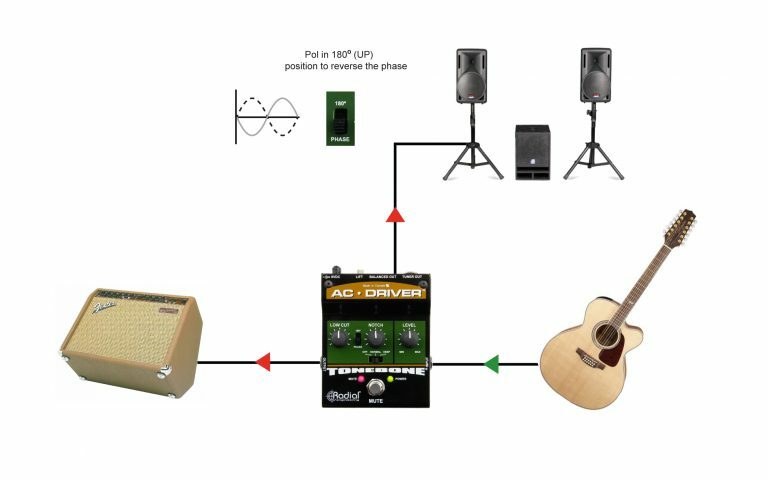 Activate the 180° phase switch to remove hot spots on stage that can cause feedback to occur. 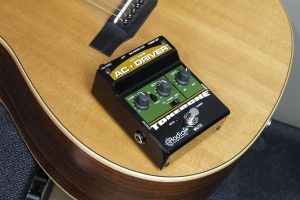 If feedback is spiking at certain frequencies, engage the notch filter and slowly adjust the variable notch frequency knob until you eliminate the feedback. "Making a DI’d acoustic guitar sound great is SO difficult. 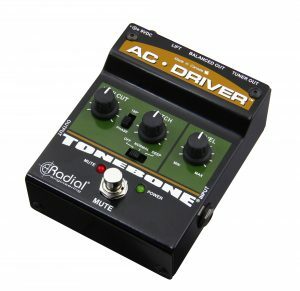 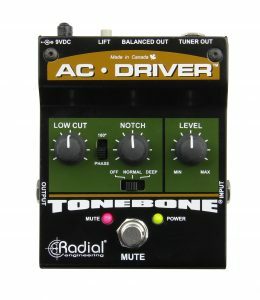 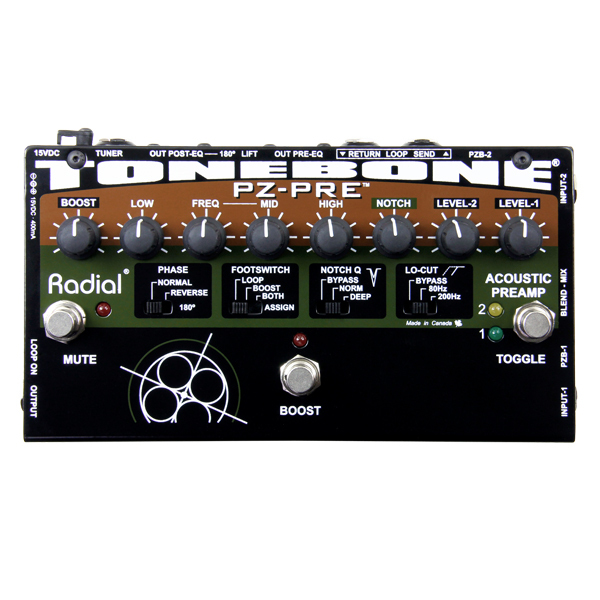 The Radial AC-Driver has taken my acoustic guitar tone to a place I never thought possible." 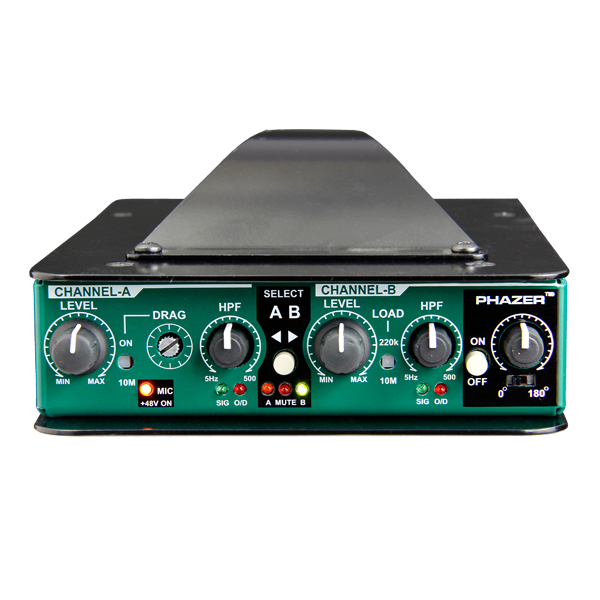 The PZ-Pre is a power-packed preamp that lets you switch between two acoustic instruments and feed the PA with a built-in Radial direct box. Piezo optimized for orchestral instruments. 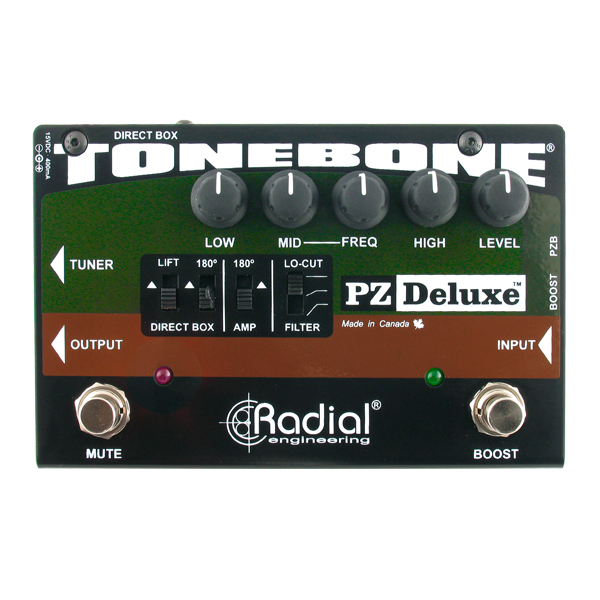 The Radial PZ-Deluxe is a studio quality instrument preamp that jam-packs a full array of features into a compact pedal for live stage use. 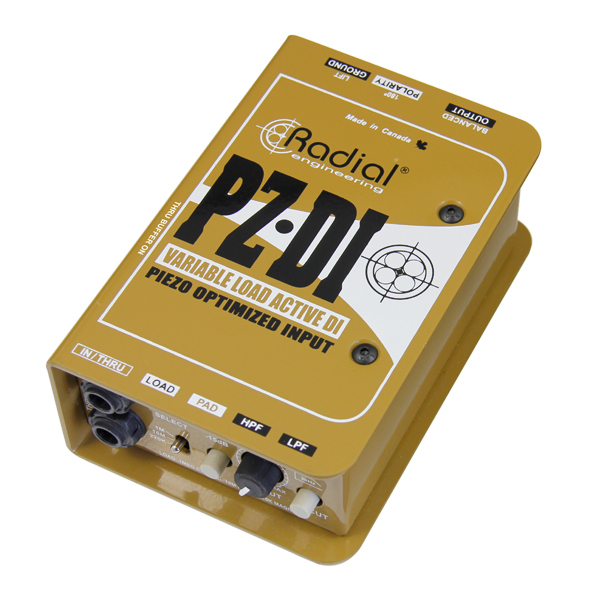 The Radial PZ-DI is a unique direct box that is specifically designed for acoustic and orchestral instruments.